1. I collect mugs. Places I’ve been. Things I want to remember. Gifts from places and things other have seen. So, if you travel or see something fab, I would appreciate a mug! 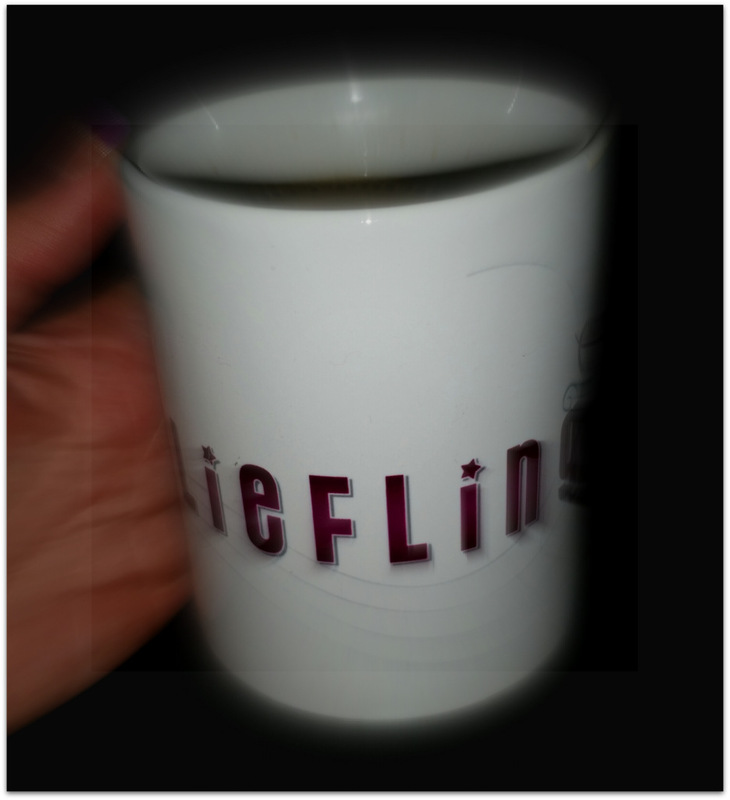 @LIEFLINGx is an amazing Afrikaans stage production. Take it from a mug addict. You can charge more! I would have paid it. 3. The ’empty nest syndrome’ hit me hard and proper. While I enjoy the freedom, time alone with @SirNoid… I do miss the laughter of a large family and knowing my kids are safe. I never thought I was a helicopter mom, but it seems aviation isn’t far off. I miss all my kids, not just those that gave me stretchmarks. 4. I don’t do actions. In Sunday School (my grandfather is a pastor) when you would do matching actions to a song, I was like NO! In Primary School during war cries and people would clap and all do the same actions, it was a NO! Now at concerts when the band is all ‘put your hands in the air!’, I’m like…. It’s a NO! If I felt moved by your performance I would already have my hands in the air. Don’t give me instructions. 5. I am not Sporty Spice. I hate going under water, I am petrified of heights and being put in situations where I can’t control physical injury. @SirNoid gets very frustrated with me. I was not an overweight child. I was very active. Who knew? Also stupid. When nobody was around I would jump off the grandstand into the sandpit to purely because it scared me. I understand my unwillingness to participate in situations like theme parks is annoying, however besides my fears, I do have Ankolysing Spondylitis and Fibromyalgia and I really am truly afraid of injury to my body. I felt like I lost precious time while the Dr’s were figuring it all out for MONTHS, trying different medication. I can’t go back to that. It’s a NO! @SirNoid and I have been invited to do the Cape Canopy Tour next week, I am petrified of heights but am assured I am in good hands and hopefully, like after doing the Whale Trail, I will have a sense of accomplishment! I admit, losing weight has helped me feel I can attempt new physical experiences. Hopefully @SirNoid won’t trade me in for Sporty Spice. 6. I like urban living. After @SirNoid and I gave up Estate living for the urban jungle, there are two things I miss. My spa bath (I love to bath) and the huge amount of space for entertaining (I love entertaining). @SirNoid does not miss two hours in the traffic vs six minutes to sitting at his desk now! The younger kids miss the freedom of the Estate and the pool, but we couldn’t justify the cost, vs the actual time they were with us.. especially since I was diagnosed, we were one salary down. 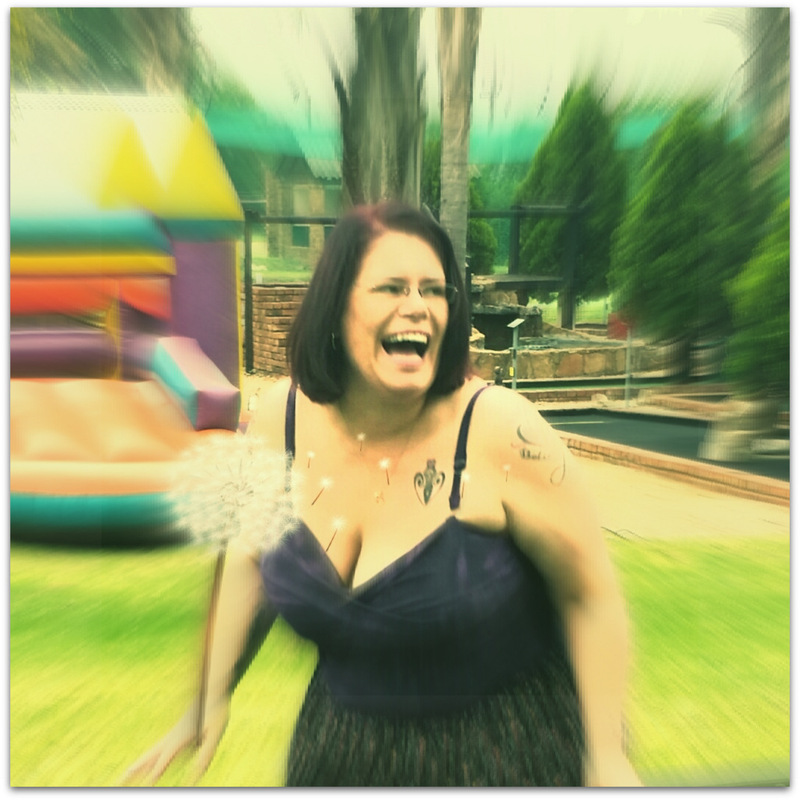 Being only two people in a massive house made me think of kids going hungry in townships…. I know. The smaller space did not feed the hungry kids! 7. I am involved in the world around me. #OurDorothy at National Children’s Theatre was a tremendous success. I hope you will continue to support @Theatre_Culture as we raise funds to take kids to the theatre who has never been. It is a R70 donation that may just spark an interest in tomorrow’s performers or various employment options within theatres! 8. I love to read. My soul for a book. I am in the process of collecting children’s books for children in our public health care section in association with the fabulous, entertainer @connellcruise who is a resident. Very Grey’s Anatomy! Carel from @sa_artists has been incredible in his support and his hand of friendship is always open. A hand over of a portable library needs to be arranged as it currently adds to the decoration in our dining room. I would love to add more books before we do so however… You know I Like to go big or go home! World Literacy Day is on 8 September 2015. It is still so far away….. but imagine how much bigger our outreach will be!!! Schools, other organisations, so many can still donate! Please fill up my dining room!!! I beg REALLY well. 9. I am too busy to get the most out of every day. 2015 is all about the bass. Nahhhh it is about using the opportunity presented by a large Twitter following (almost at 23 000 followers! ), my 18 years of blogging and my Facebook transformation from personal account to a blog type page which allows a bigger following with a more focus. I would like to focus on more specific areas…. A more general thought, I know I am a more effective marketing tool on Twitter but I need to cross that over to other social platforms. 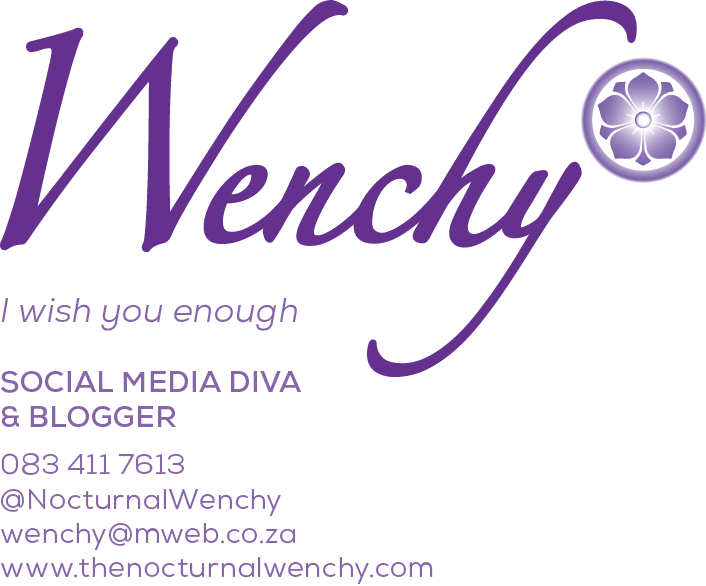 That said, do LIKE my brand new page on Facebook www.facebook.com/thenocturnalwenchy – Thank you! 10. I moved out!…. Into the blue bathroom. This bathroom use to be more bipolar than me. It would shower and bath at the same time. Eventually I called the plumbers and since water pressure is a huge issue in old buildings and we live in a duplex, it was either gonna be a cold shower or a normal bath. I chose bath as I love blue Shipmate. Now there is something few know about me! 🙂 @SirNoid thinks it’s ridiculous but he really should know after all this time that I am mere windswept and exotic! So, I have my own bathroom now which I quite enjoy. Previous Article Very random thoughts after midnight. I love strolling through your thoughts and your life! It’s more legally vicarious than most other forms of strolling and far more inspirarional than Oprah. Thank you for taking the time out to share with us!